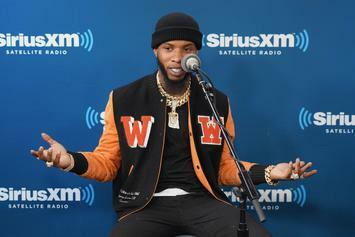 Tory Lanez seems perturbed by a perceived double standard. 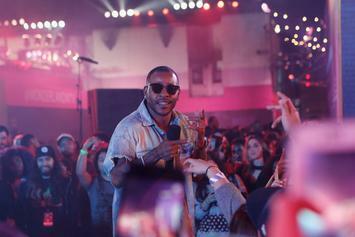 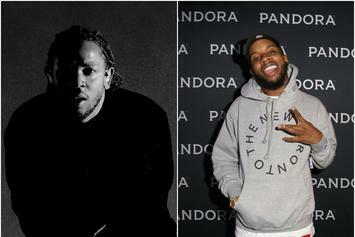 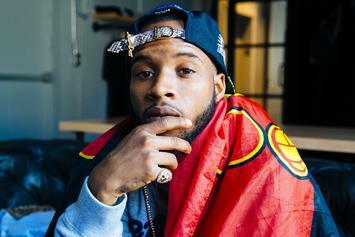 Tory Lanez gets by with a little help from his friends. 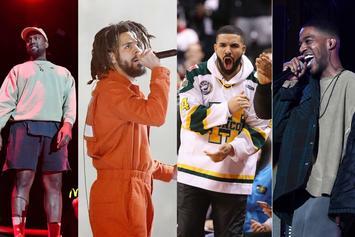 Happy belated birthday, lil Tory! Tory Lanez Drops Off Action-Packed Video For "Benevolent"
Watch Tory Lanez's new video for "Benevolent." 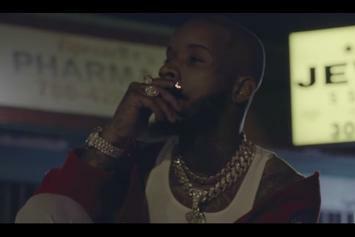 Tory Lanez hopefully coming through with new visuals this Friday. 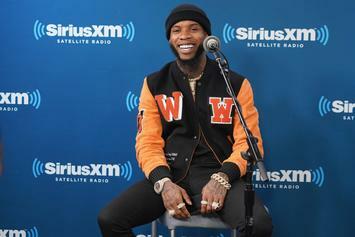 The Nicki Minaj version of Tory Lanez' "Shooters" is making waves on the internet. 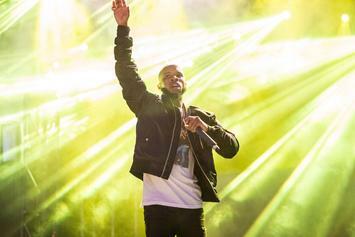 Footage of Tory Lanez and Travis Scott's near confrontation has hit the internet. 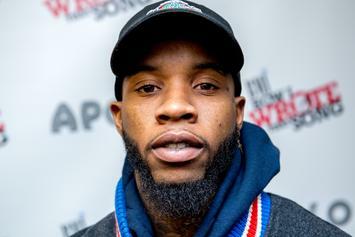 Lanez has earned his biggest sales week yet. 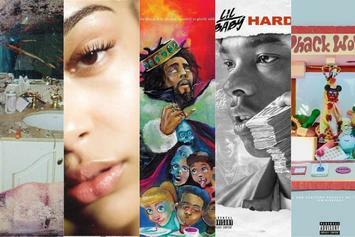 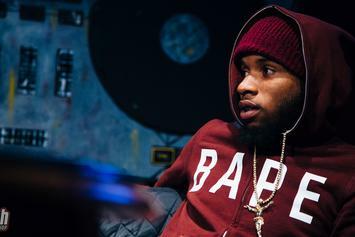 Tory Lanez' is about to have his second top five album. 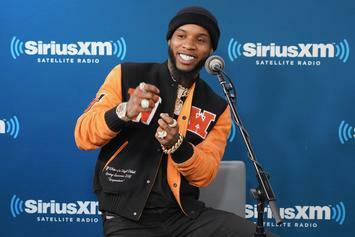 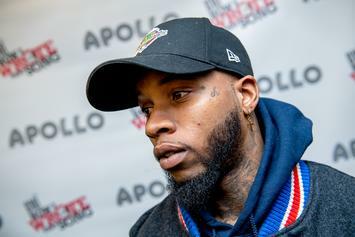 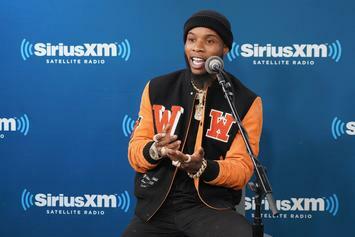 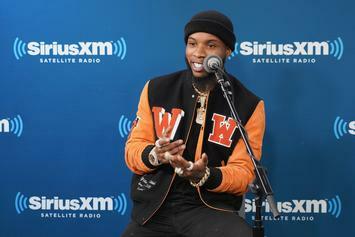 Tory Lanez Defends The Decision That Earned Him "Donkey Of The Day"
Tory Lanez breaks down some decisions, talks "Memories Don't Die," and more on The Breakfast Club. 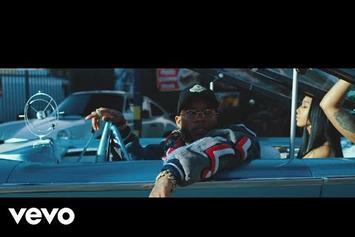 Tory Lanez is right back at it with the music video for his Future-featuring single "Real Thing." 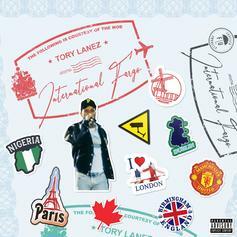 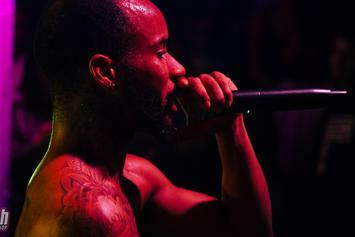 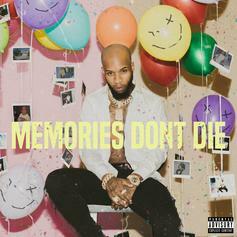 Throughout "Memories Don't Die," Tory Lanez' pen game is on point. 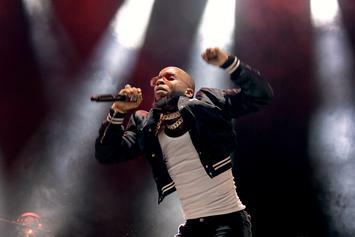 Projections for Tech N9ne's "Planet" album have also been reported. 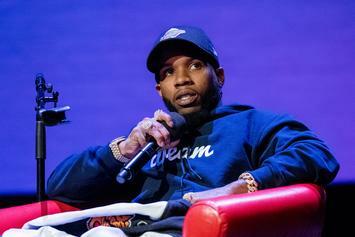 Tory Lanez explains the whole Travis Scott beef and how they're good now. 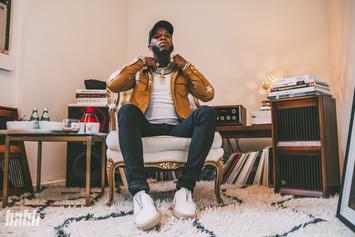 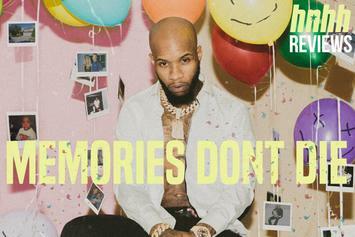 Tory Lanez Can't Keep His Eyes Off You In New Song "Hypnotized"
Listen to Tory Lanez's new feel good song "Hypnotized" off his "Memories Don't Die" album.